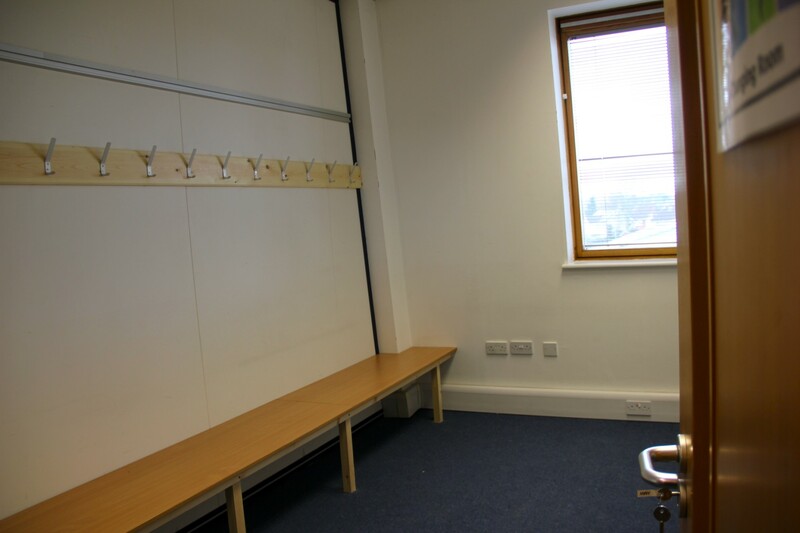 Need to Hire a Studio? 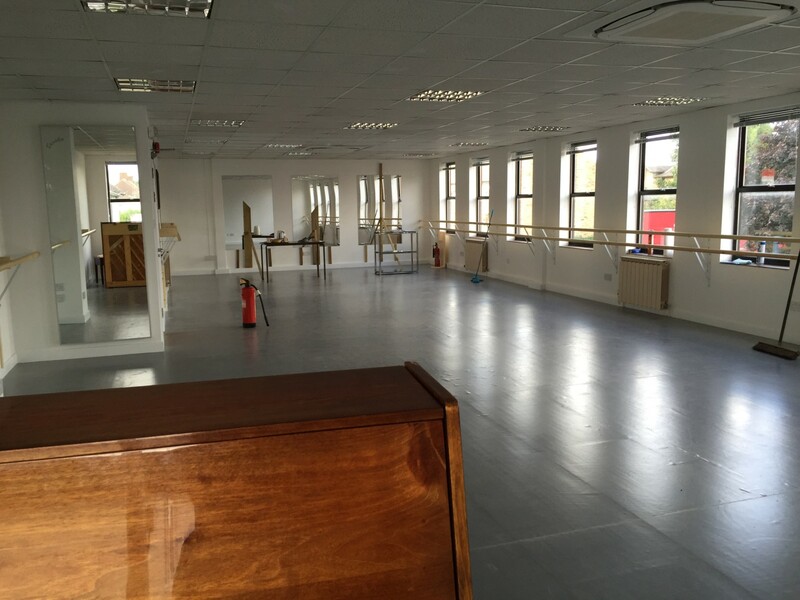 Colours of Dance is hosted in Cambridge Dance Studios and together we are pleased to open availability of these Studios to dance and exercise teachers, conferences, workshops and to the general public. 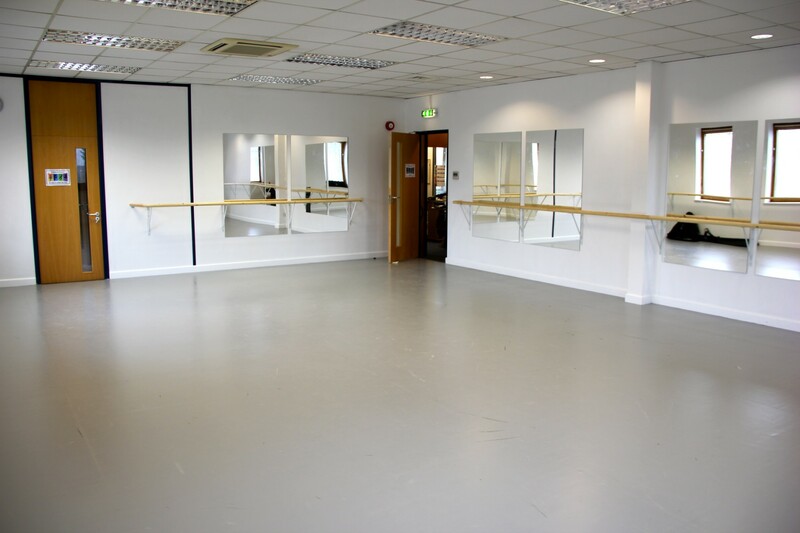 Our multi-purpose sprung floor studios are designed for dance, but are also ideal for lessons, workshops and parties! To learn more, please click here to go to our studio hire pages.